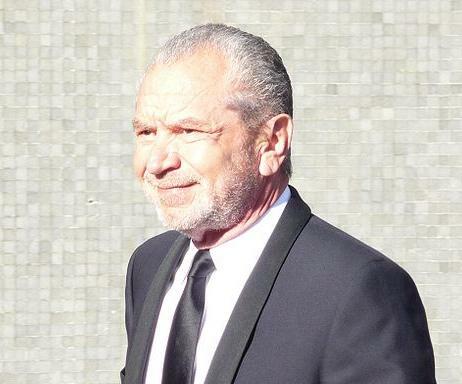 Having followed The Apprentice for quite a while I felt highly disappointed a couple of weeks ago when Lord Sugar fired senior software design engineer Glenn on the basis that engineers make bad businessman. Lord Sugar mentioned “I have never yet come across an engineer that can turn his hand to business”. If I had the opportunity I would like to invite Lord Sugar to Madrid to watch together a football game in the Bernabeu stadium, home ground of Real Madrid football team. Perhaps whilst watching the game I could explain to him that 10 year ago Real Madrid had a deficit of 270m€ and were struggling financially. Lord Sugar would be surprised to know that it was the entrepreneurial vision of a civil engineer called Florentino Perez who managed to turn around the situation. Currently Real Madrid is the wealthiest football club in the world with a revenue this year of around 400m€ even though they have spent fortunes on buying megastar players such as Zidane and Ronaldo most recently for the small amount of 90m€. Why can engineers be great in business? Engineers are nowadays interdisciplinary since the challenges they face when solving complex problems require high levels of creativity and innovation. The view that engineers can only calculate things is obsolete. Nowadays, thanks to the progress in computer technologies amongst other things, engineers can spend less time doing tedious calculations and they are asked to go much further, developing a wide range of skills including running their own business. Ce texte m’a éclairé sur ce sujet. Je ne connaissais pas du tout cette façon de faire ce genre de problématique, j’ai la sensation que je vais améliorer mon ouverture d’esprit. cool!